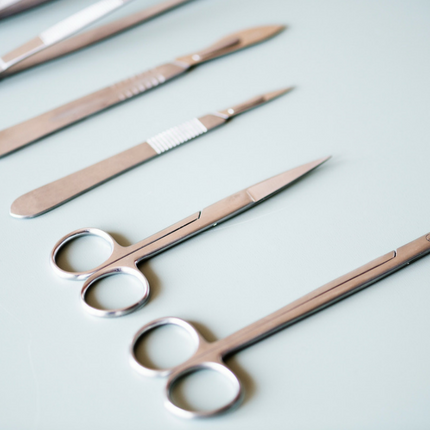 ISO 13485 will help to optimise efficiency and minimise costs. ISO 13845 builds a quality system that meets the demands of legislation in every corner of the global market. ISO 13485 will establish robust development, manufacture, distribution and control processes.